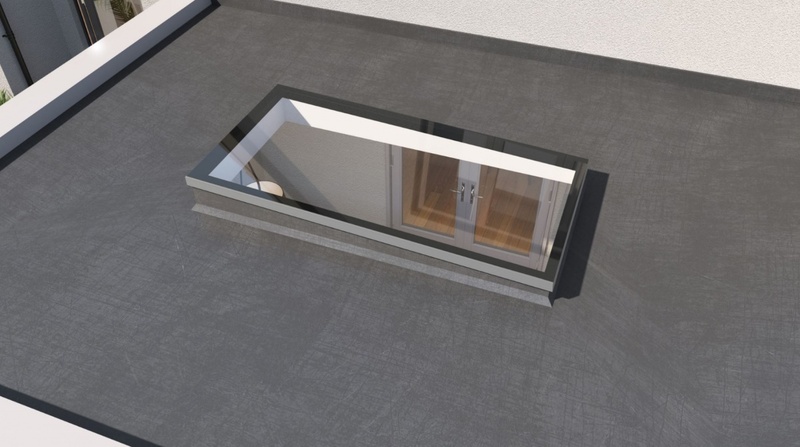 Our NEW super slim rooflight is available to order now! 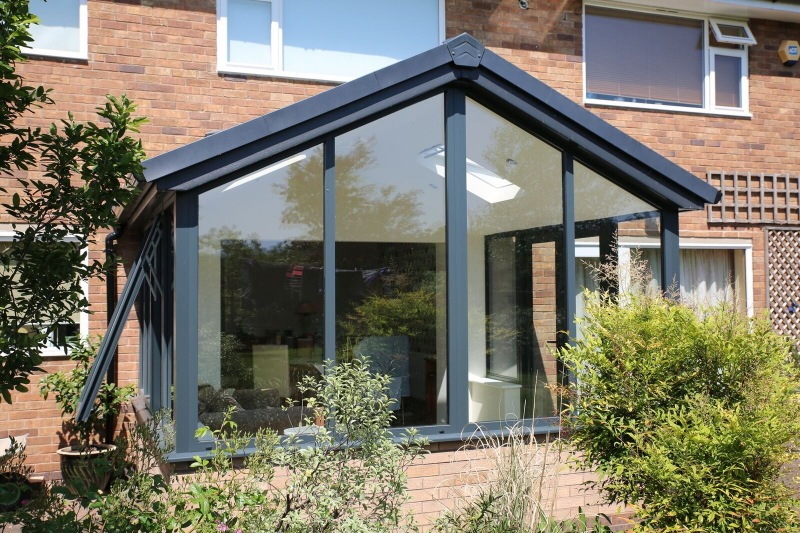 From Windows and Doors to Roofs and Full Kit Extensions, we have Aluminium covered. 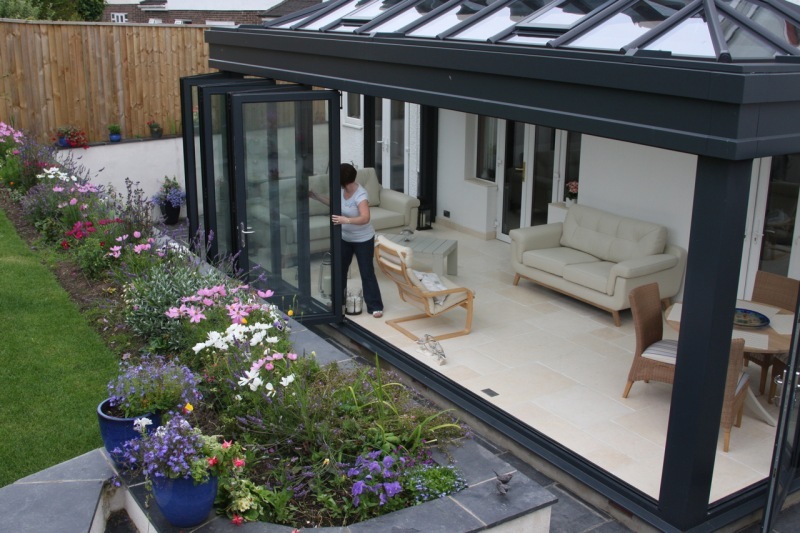 With a combination of our own in-house development and sourcing of the finest systems from Smart Systems, we are able to provide our customers with access to the best Aluminium products, resulting in a range of windows, doors and roofs for every discerning customer. 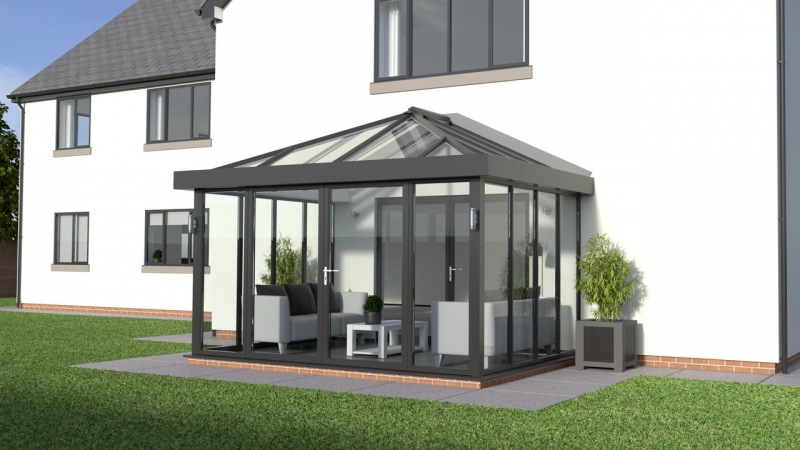 Our design engineers and manufacturing craftsmen ensure that all our products are built to your exact requirements and using the finest materials. 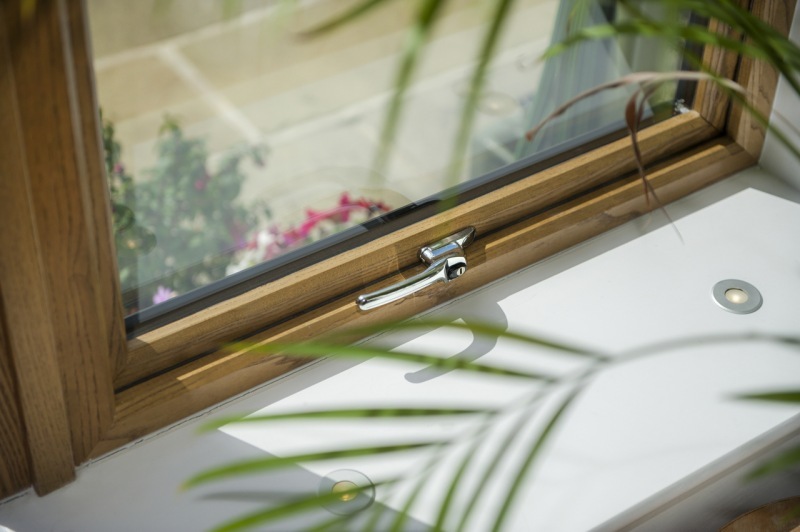 We supply a range of Aluminium windows for both residential and commercial projects. 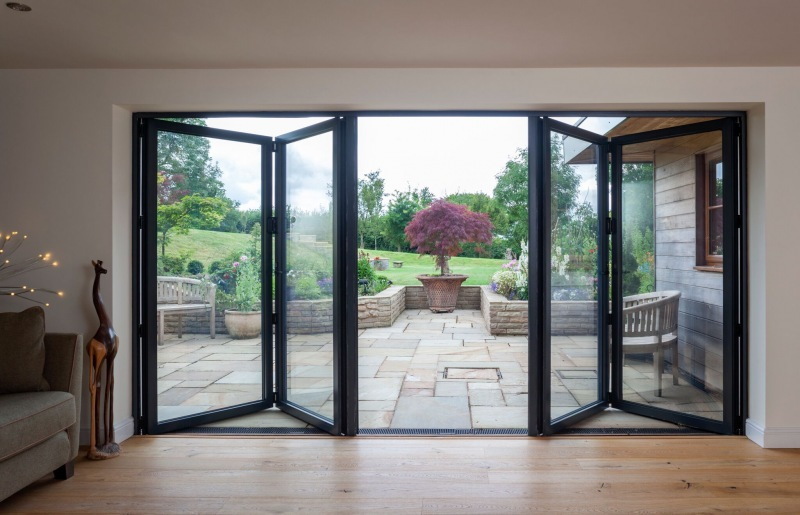 Bi-folding doors, sliding doors and residential doors all with enhanced security features.